originally recorded live to cassette in Winnipeg, MB. The bootleg doesn't officially go on sale until Nov. 14, but Sloan will have a "very limited amount" of pre-sale quantities at their Detroit show. 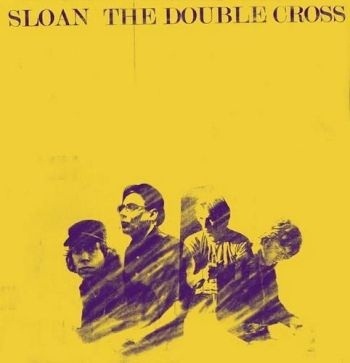 It's also the perfect time to pick up their latest album, The Double Cross.